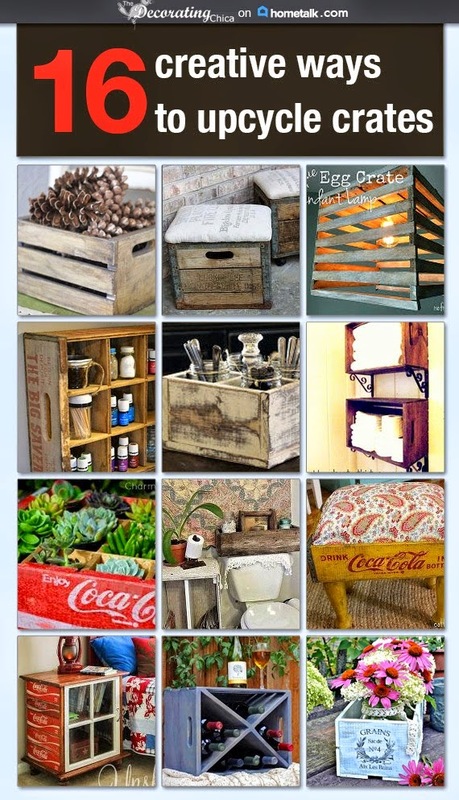 The Decorating Chica: Bored this weekend? Take the Weekend Blog Walk. Bored this weekend? Take the Weekend Blog Walk. It's been hot here and dry! Whew, like something I have not seen ever in our area. The rain has disappeared for weeks and along with it, my energy and motivation to do many projects or blog updates. So I thought this would be a great weekend to joing the Weekend Blog Walk @ Home Take 2. So come on out and take a walk with us! i found you on the blog hop! I am your newest follower! I cannot wait to read more of your posts and hope that maybe you can return the favor and follow The Preppy Student. I always comment for every comment left on my page and hope to start a friendly relationship with your wonderful blog!